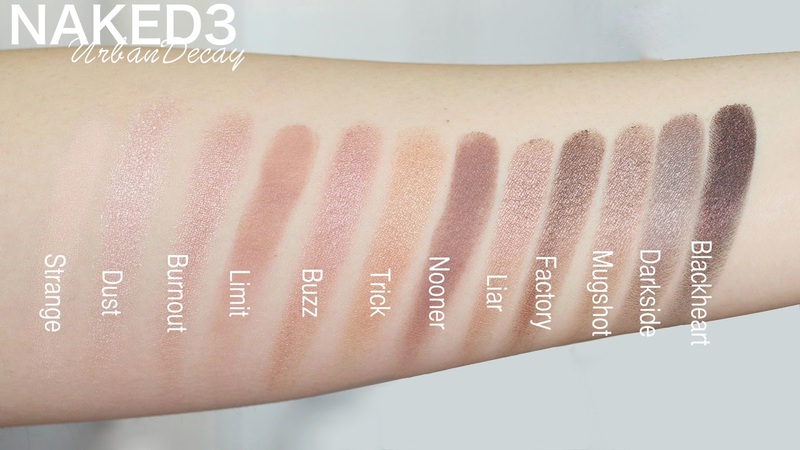 New eyeshadow palette of NAKED line by Urban Decay. 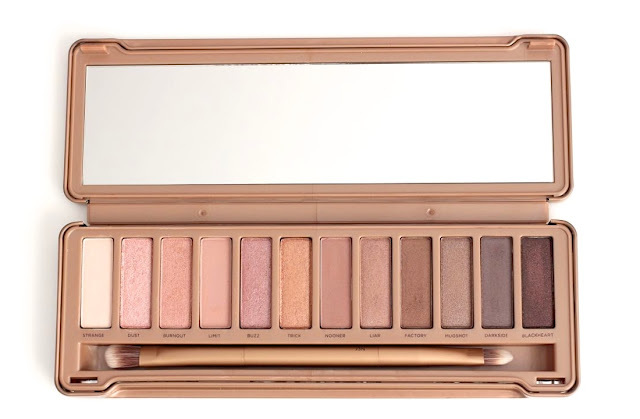 It has many rosy, pinky colors. 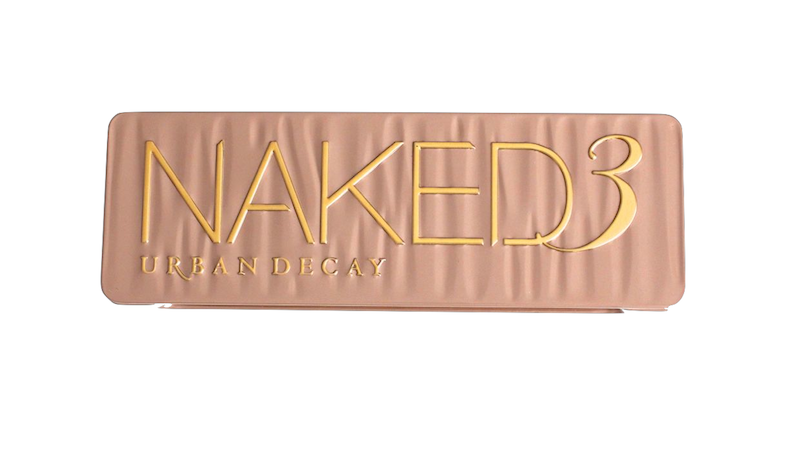 The package looks like NAKED2's. I think NAKED looks more girly because it's rosy and beautiful embossed details on it. 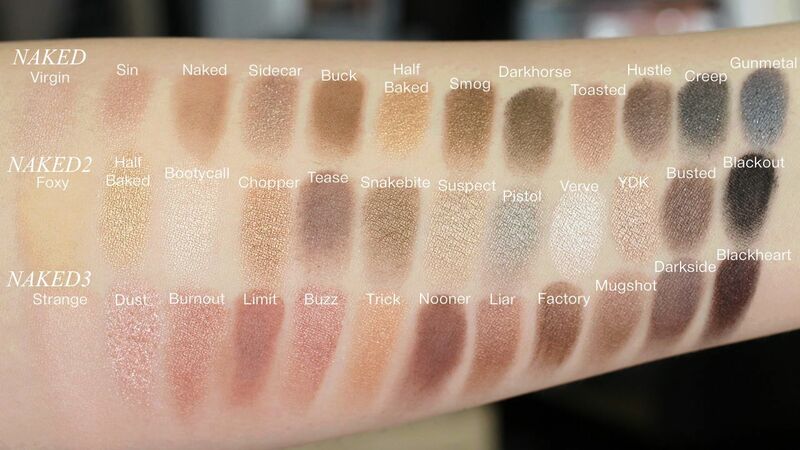 There are 3 matte eyeshadow ( Strange, Limit & Nooner ) and 9 shimmery colors. Dust is glittery and Blackheart is blabk brown matte with red shimmers.